This course is ideal for someone who wants to help and support a qualified coach in delivering activity but may not have the time, or sport-specific knowledge to qualify as a coach. Current Safeguarding Young Cricketers certificate or equivalent qualification. 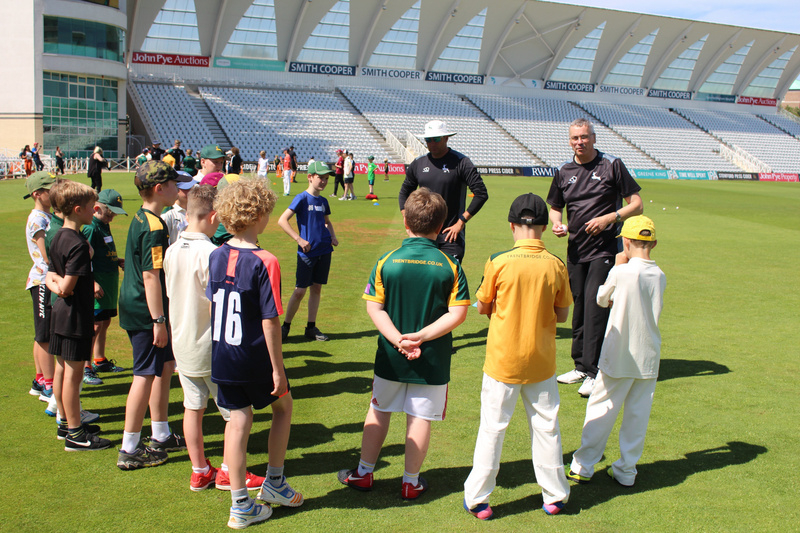 Cost: £75 per person - discounted to £60 for members of Clubs affiliated to Nottinghamshire Cricket Board (use code: CSW Club 18/19). To Book: complete the online booking form by clicking here. For more information please contact Workforce Development Officer Alan Harrison on alan.harrison@nottsccc.co.uk/0115 982 3000 ext 377.